Wishbone, a Unilever company, considers itself itself to be true labeling. 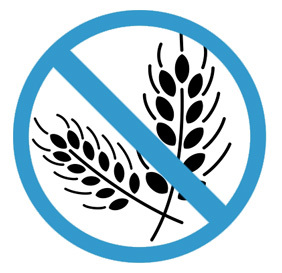 It's online automated assistant states that "wheat flour, rye, barley, oats, and malt" will be clearly marked on the label. It states that "Malt is a barley based ingredient," so if you see malt, this means barley. Many of their salad dressings have "Gluten Free" on their labels as of 8-21-12. While it doesn't produce a gluten-free list, Kraft considers themselves to be a true-labeling company, so if there is any form of gluten in the dressing, they state that it will be labeled in plain language in the ingredients list and/or the "contains" statement that follows it. Paul Newman was an amazing guy. Not only did he make great movies, he went and created a company that has donated all its profits to charities. Now he's gone and made it easy to find out which products of his are gluten free. 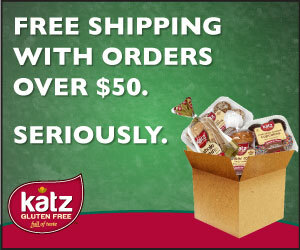 The allergy and gluten free chart on his website is a lesson for all other food companies in my opinion. As of March 9, 2011, all Newman's Own salad dressings are gluten free EXCEPT Family Recipe Italian Dressing, Low Fat Sesame Ginger Dressing, Organic Low Fat Asian Dressing. They make Cardini's, Girard's, Teresa's, Pfeiffer's and Marzetti's Salad Dressings. Here is Marzetti's Gluten-Free List, which also includes a few other product categories, such as Jack Daniel's Mustards and Romanoff Caviar. There are a great many salad dressings included on Ken's Gluten-Free List. Ken's also has marinades and cocktail sauces that are included on it, as are it's Sweet Baby Ray's Barbeque Sauces.